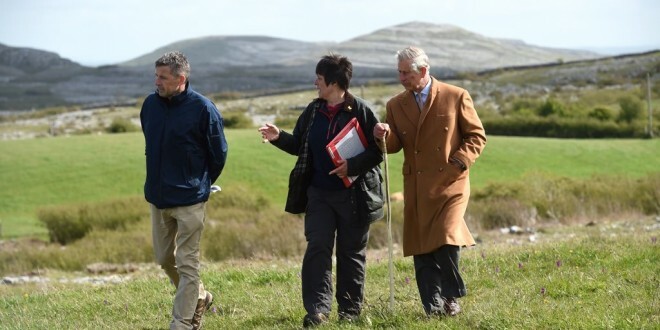 Prince Charles takes a stroll through the famous Burren landscape with Dr Brendan Dunford, Burrenbeo project manager and Dr Sharon Parr, also of Burrenbeo. Photograph by John Kelly. Liverpool was the location for a major tourism business networking event this week, where there was a great opportunity to showcase Ireland. The visit of Prince Charles to the Burren last week gave North Clare an edge in noting it as a destination. More than 300 top international buyers from 40 different countries, including Australia, China, India, Japan, Brazil and Russia, were provided with a wealth of information about the island Ireland at ExploreGB 2016. As part of its ongoing partnership with VisitBritain, Tourism Ireland – together with 18 Irish tourism companies, including Doolin2Aran Ferries – took part in ExploreGB, VisitBritain’s flagship international event which took place in Liverpool. 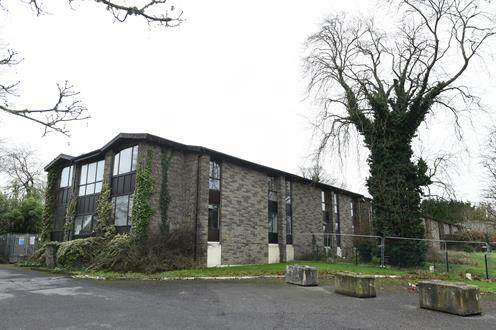 The two-day workshop involved a series of pre-scheduled, one-to-one appointments – showcasing Britain and the island of Ireland to an influential audience of international buyers and helping to deliver additional itineraries and brochure pages featuring both destinations. ExploreGB was also an ideal opportunity for Tourism Ireland to highlight the British-Irish Visa Scheme to buyers in attendance from China and India; the scheme enables leisure and business travellers from both countries to visit Ireland and the UK on a single visa.